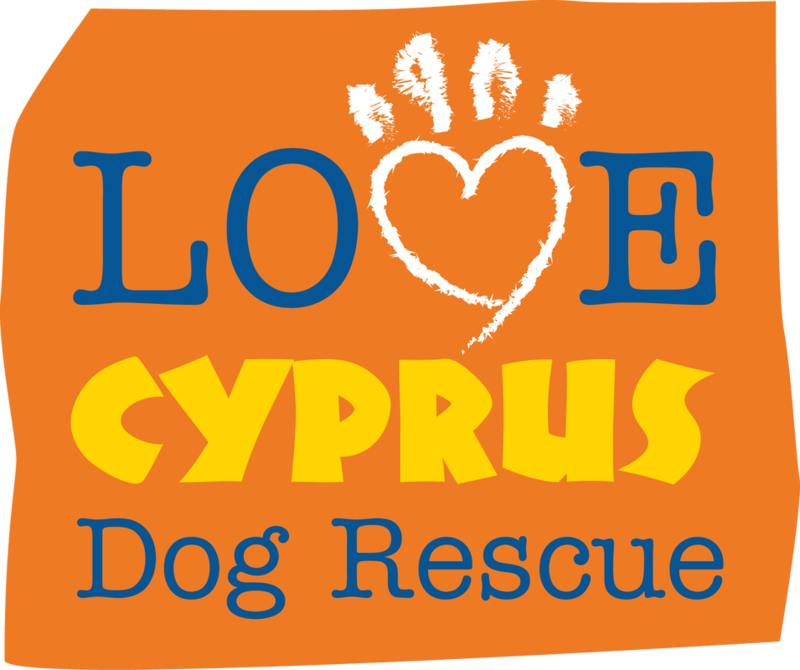 Love Cyprus Dog Rescue exists to help rescue the many neglected, abandoned and abused dogs in Cyprus from pitiful lives, and often after suffering enormously at the hands of man. 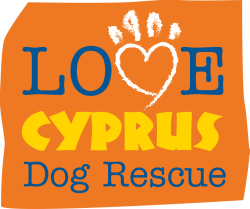 We help them however we can and re home them into loving foster and forever homes. We are now registered to be able to claim Gift Aid. More details to follow soon !! 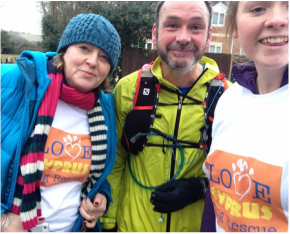 ​We were really glad that around 40 dogs with their owners met near Oxford to enjoy a walk, tea, raffles and chat. We raised £660 from the day as well selling 50 calendars that had only arrived the previous day. 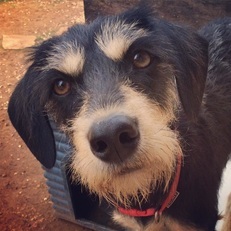 Donations to Love Cyprus Dog Rescue helped Oscar, now Hector, find his forever home. 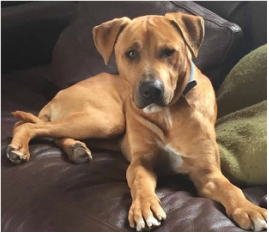 Meet dogs who are waiting for forever homes. 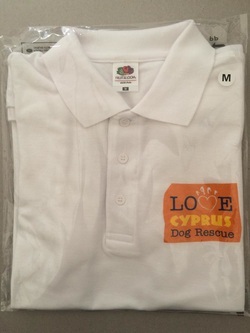 Find out how our supporters are raising money for Love Cyprus Dog Rescue.